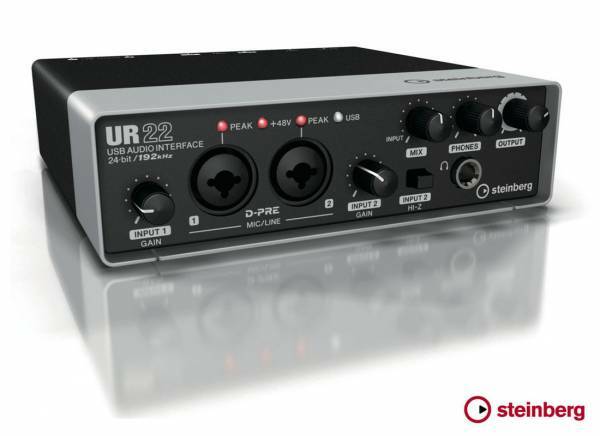 The Steinberg UR22 is an innovative USB Audio Interface that features two industry-acclaimed D-PRE microphone preamps, class-leading 24-bit/192 kHz converters and a rock- solid metal housing. This audio and MIDI interface delivers pure sound wherever you are. 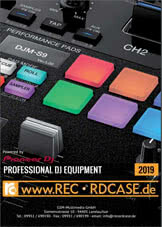 With a dedicated high- impedance switch, a separate headphones jack and phantom power supply, this portable 2-in/2-out device is the perfect choice for mobile musicians, touring DJs and everyone in between. - Internet connection required for installation, activation, and account setup and personal/ product registration. Sii il primo a scrivere una recensione per: "Steinberg UR22"